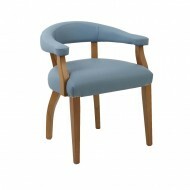 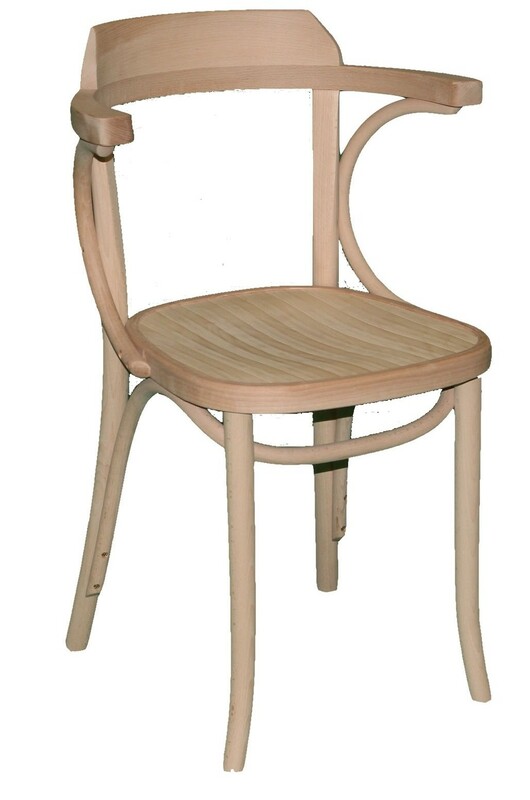 The Jean Armchair feature solid Beech Wood frame. 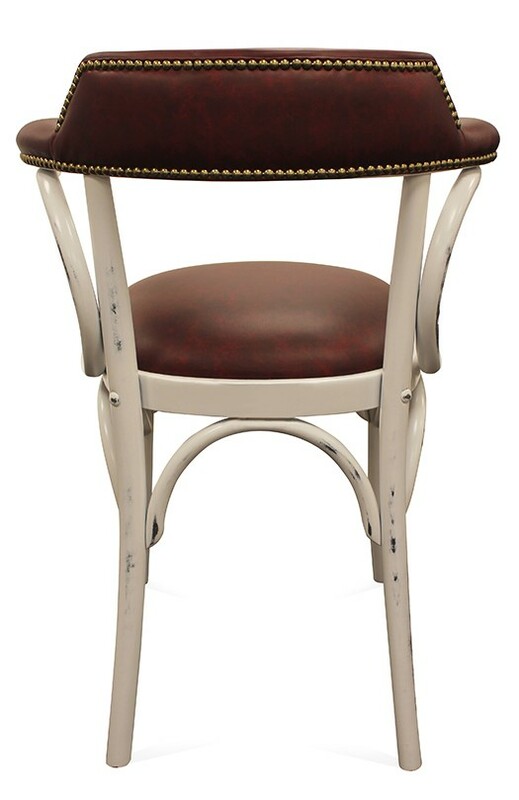 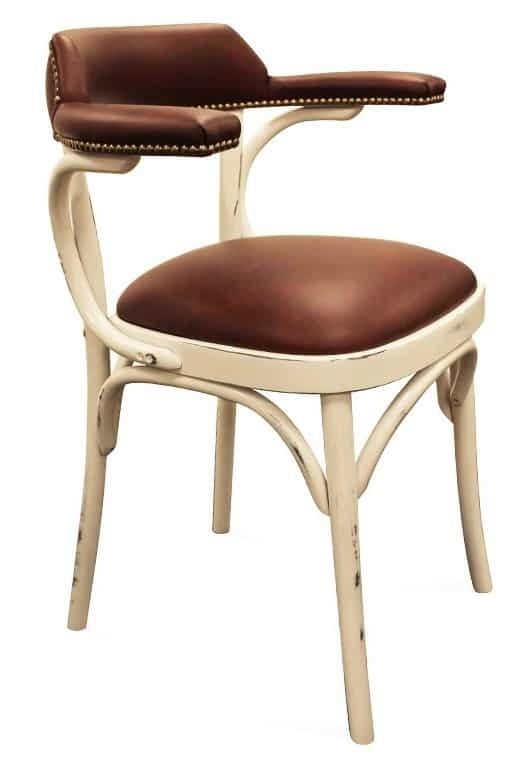 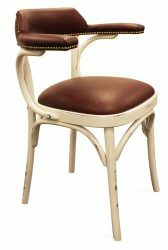 Seat, back and arms upholstered in any Fabric, Faux Leather or Leather. 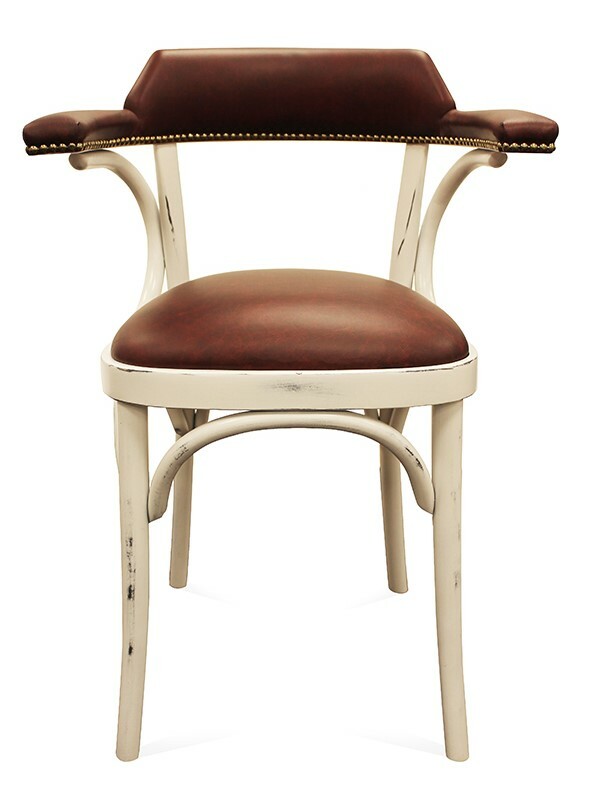 Antique Brass Studs around back and arms optional.